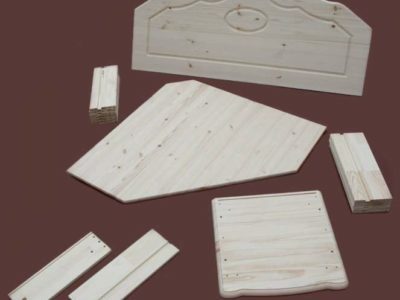 Different parts and components are produced according to customer’s needs. 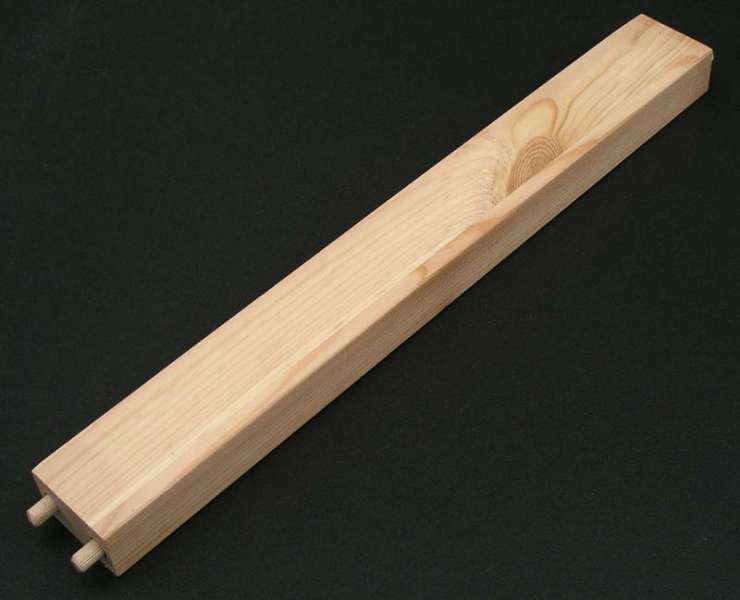 Producing is always per drawings from needed materials. 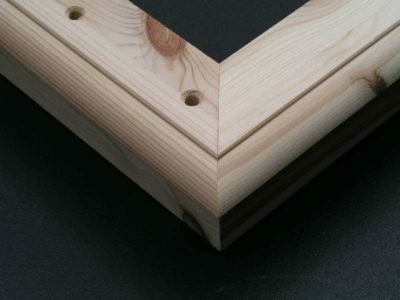 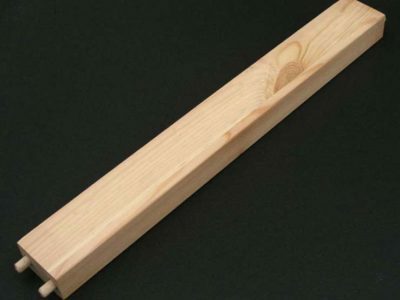 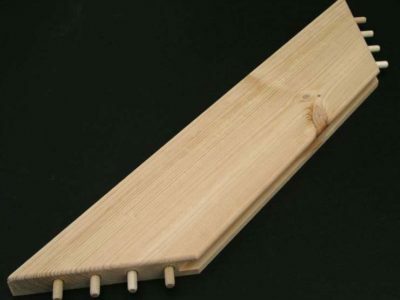 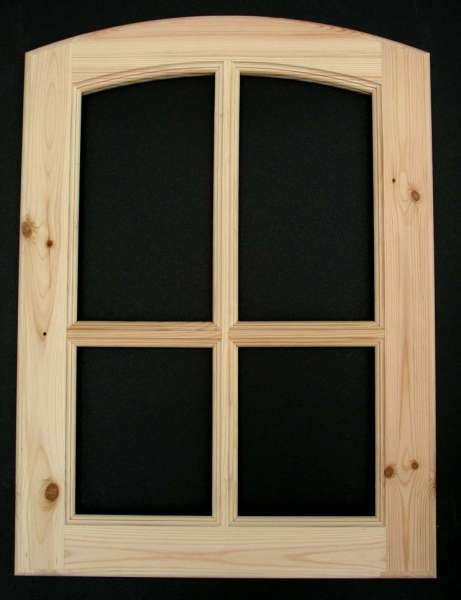 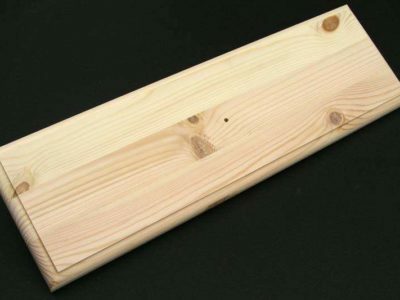 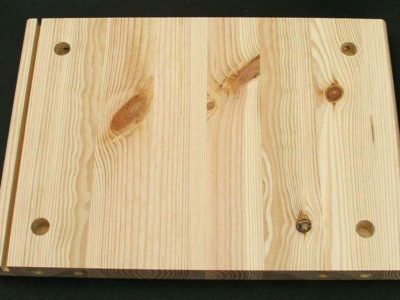 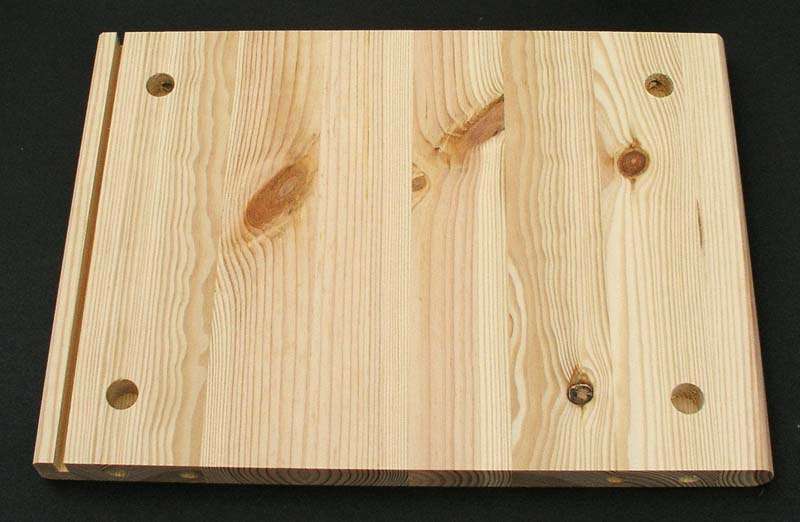 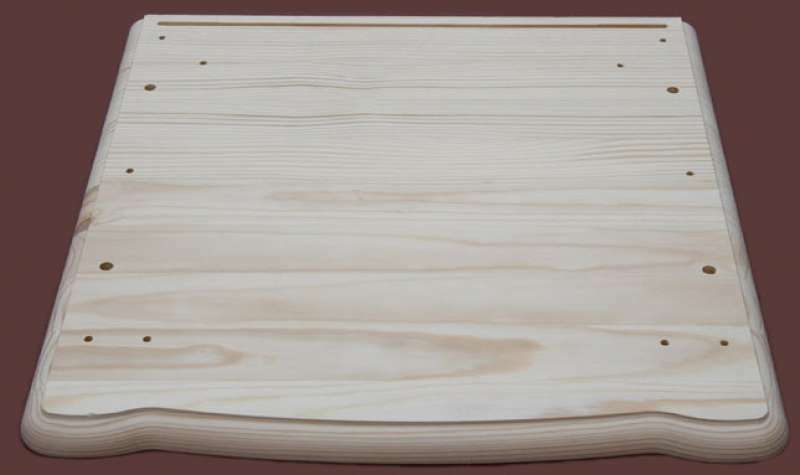 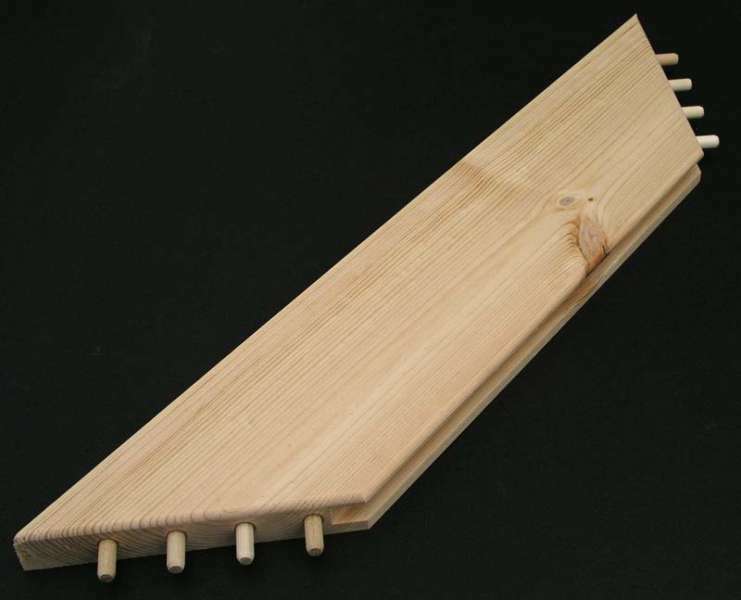 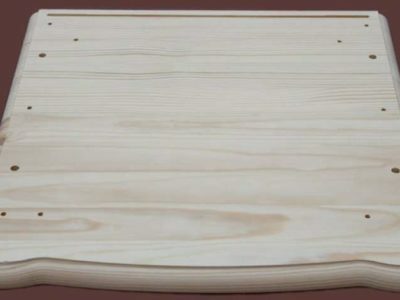 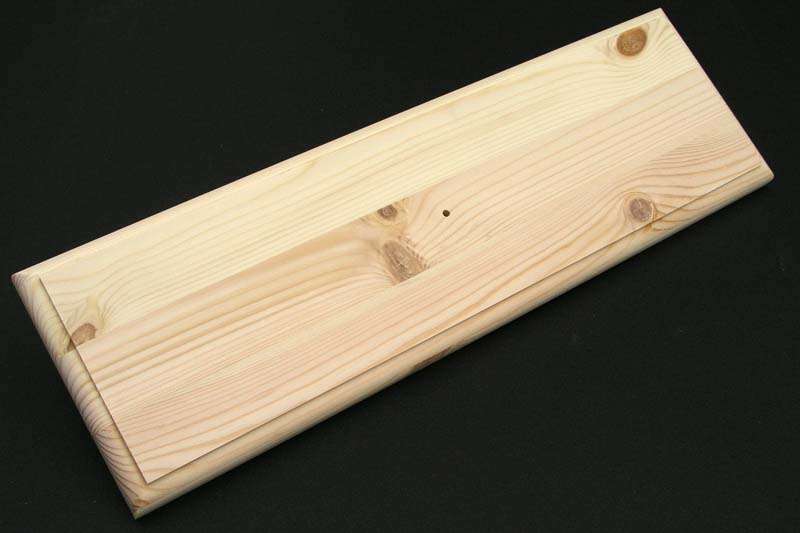 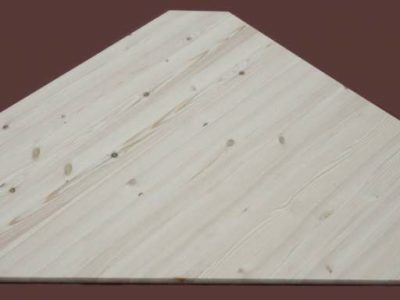 Most used materials are redwood, whitewood, glued panels, plywood, MDF, HDF, etc. 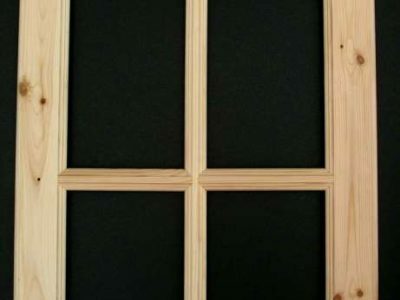 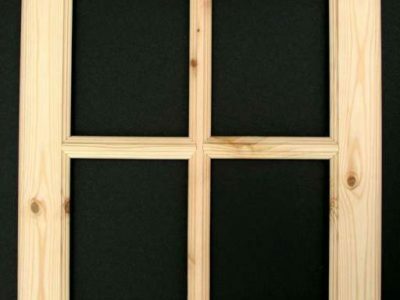 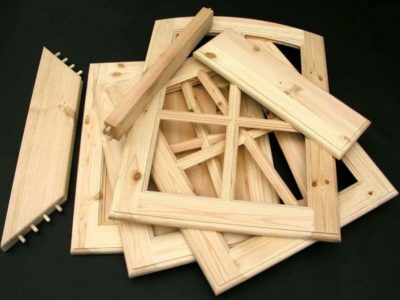 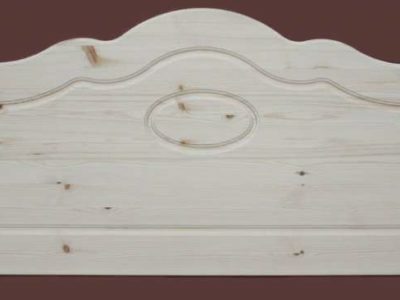 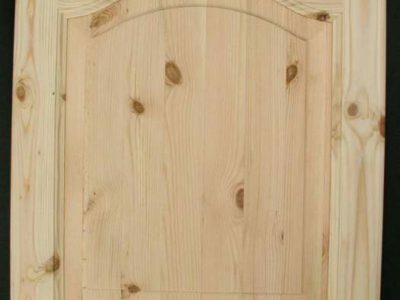 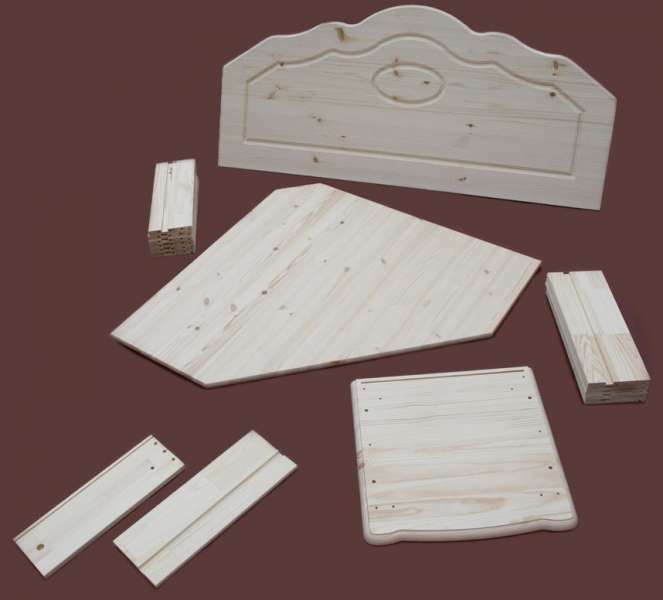 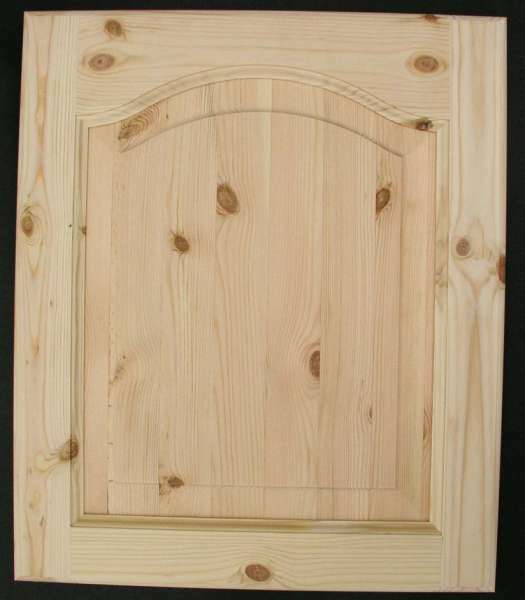 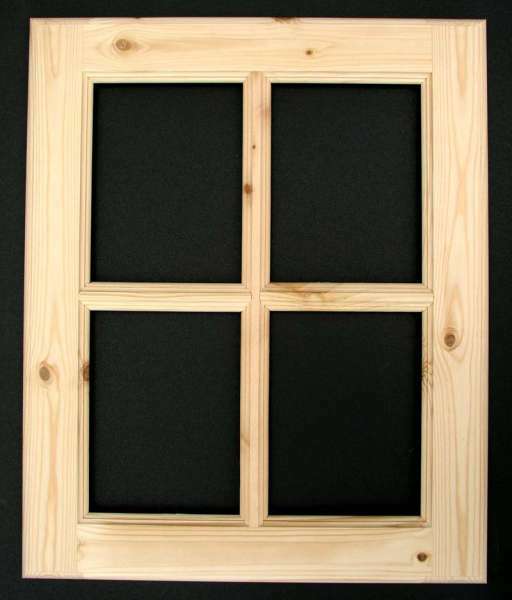 Product range: frame doors, panel doors, table tops and other tops, bed ends, drawer sides, chest and cupboard sides, etc, according to customers needs and drawings.